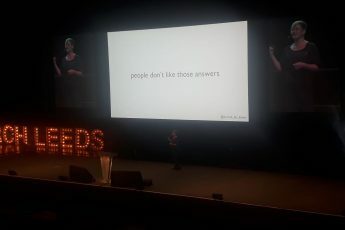 Search Leeds is an annual event run by the team at Branded3 to bring together search marketers from across the country to share their insights and learn from each others’ experiences. 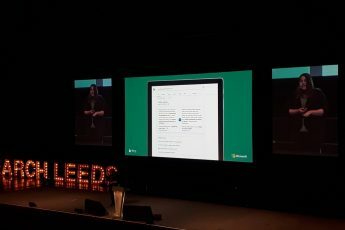 The team at Impression attended Search Leeds and shared live write ups of each session here. 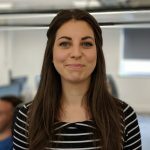 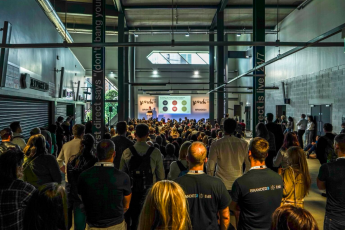 Find session write ups from the likes of Purna Virja (Microsoft), Steve Chambers (Stickyeyes), Fili Wiese (Search Brothers), Hannah Smith (Verve Search), Kirsty Hulse (Manyminds), Dawn Anderson (Move It Marketing), Olivia Brett (Screaming Frog) and many more, here. 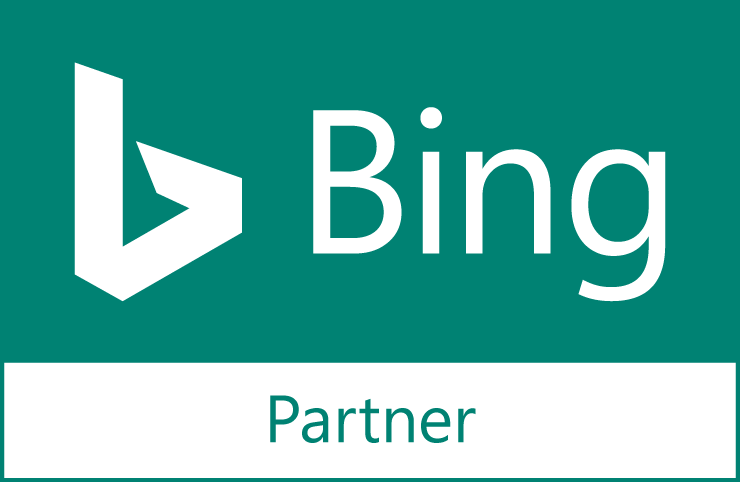 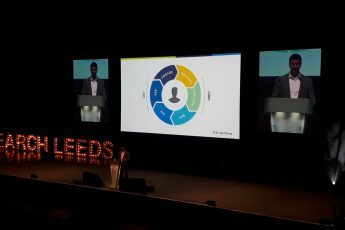 Search Leeds has grown in recent years as one of the UK’s leading search marketing conferences. 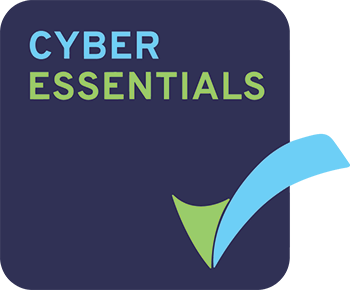 Intended to share the latest in tips, tools and techniques, the event attracts speakers from across the country who share their advice across a day packed full of sessions. 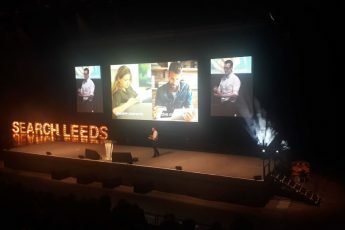 Leeds itself, of course, is where the founders of Impression first met at University, and is home to a growing community of digital specialists. 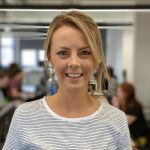 Inward investment initiatives mean that the city is better equipped than ever to house the growing number of jobs available to people in the digital sector and the presence of high profile search marketing agencies like Search Labs, Stickeyes, Branded3 and Epiphany helps Leeds to stand out as one of the country’s digital hubs. 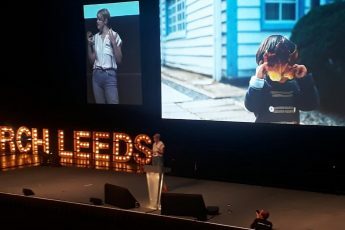 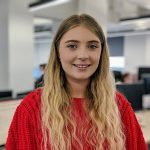 Find all our session write ups from Search Leeds here, or check out other tips and advice from the Impression team on our main blog.